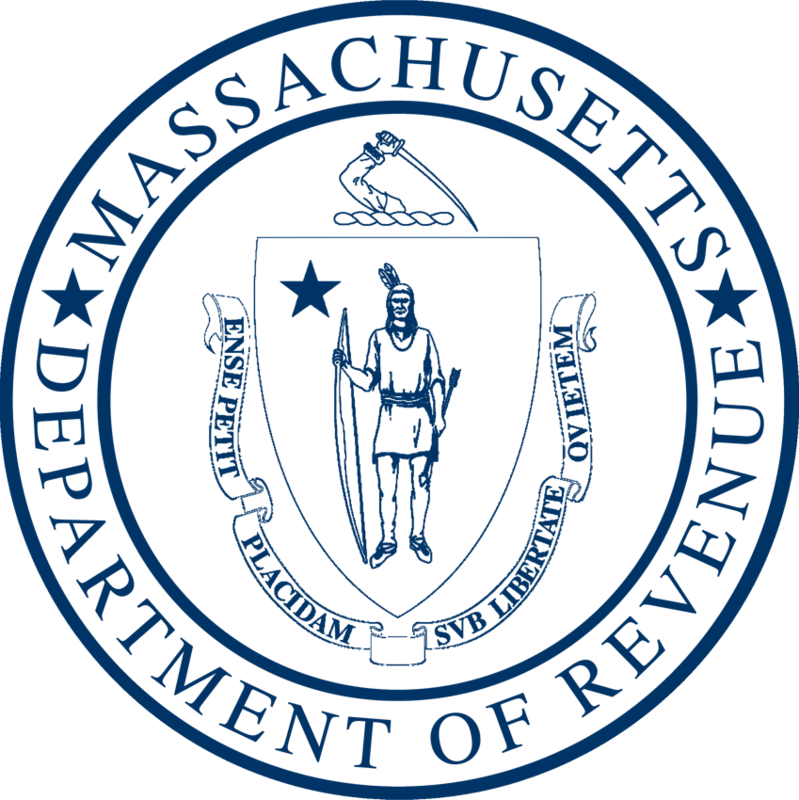 Did you know you can make voluntary donations with your MA Tax Returns? For example, contributions to the MA Military Family Relief Fund go directly to families of MA National Guard and Armed Forces Reserves to defray the costs of food, housing, utilities, medical services, and other expenses. Homeless Animal Prevention and Care.